NASHVILLE, TN — The Nashville Black Chamber of Commerce is proud to stand with Metro Nashville Mayor David Briley and others in support of the Equal Business Opportunity Program and the Small Business Reserve Program. Both measures, announced today by Mayor Briley, create a business equity package designed to ensure more small, women, and minority owned businesses receive an equitable share of public contracting awards. The policy, programmatic, and procedural changes come on the heels of Metro Nashville’s most recent disparity study. The study found that the city’s procurement processes discriminated against women and minorities in its awarding of public contracts. 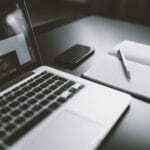 It also found, among other findings, that women and minority businesses were underutilized in public work. 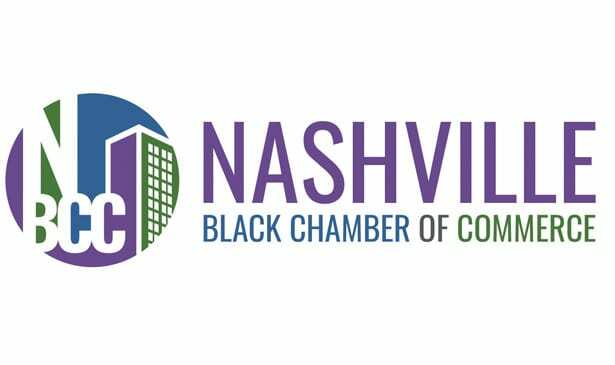 The Nashville Black Chamber of Commerce is the membership of choice for African-American businesses and business professionals in the Nashville Metropolitan Area. Founded in 1998, the Chamber is the preeminent resource for African-American businesses to connect, learn, grow, and prosper. For more information please contact the Nashville Black Chamber of Commerce, Carolyn Waller via e-mail at president@nashvilleblackchamber.org.